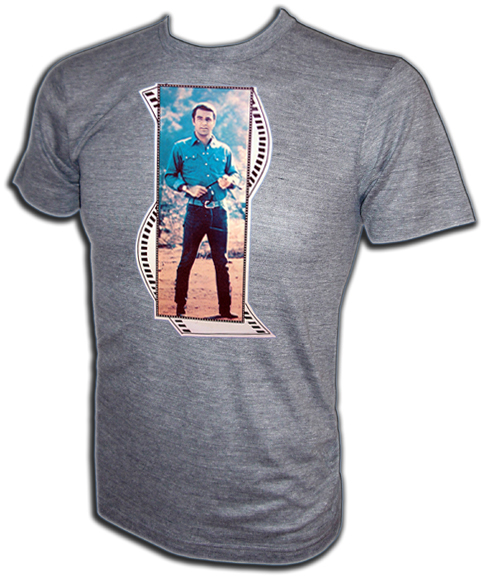 An authentic Burt Reynolds shirt featuring a vintage 1974 iron-on heat transfer print on a new and unused shirt. Extremely rare 1974 vintage iron-on t-shirt of Burt Reynolds as football QB Paul Crewe from the movie The Longest Yard. 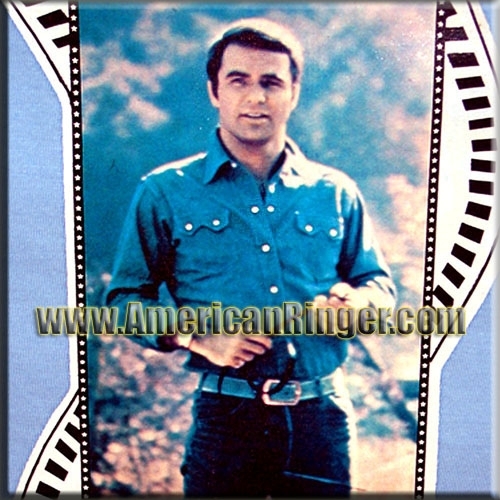 A rare glimpse of the Smokey and the Bandit star without his mustache, absolute 70's GOLD!! These are extremely rare vintage items that will sell out very quickly so get yours today! AmericanRinger.com acquired these rare vintage shirts and NOBODY ELSE HAS THEM! This is the real deal vintage stuff and once they are gone they will be gone forever.